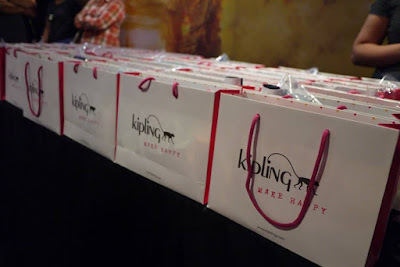 Thanks to Kipling Malaysia for inviting us to The Jungle Book movie last week. It was a great movie with fantastic animation and full of excitement. Why The Jungle Book, you may ask? 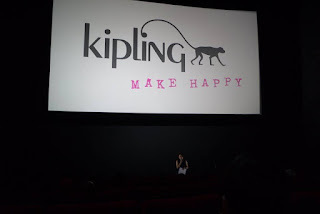 In fact, Kipling was named after Rudyard Kipling who brought the spirit of playful monkeys to life in Jungle Book, Kipling bags create and spread happiness around the world with its bright colours and fun functionality. 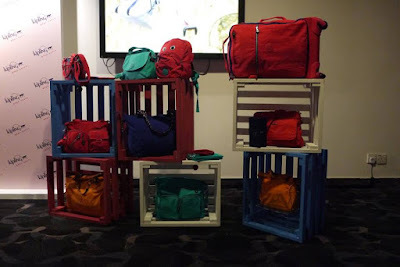 Kipling was born in 1986 where three designer friends in Antwerp, Belgium discovered crinkled nylon fabric by change. 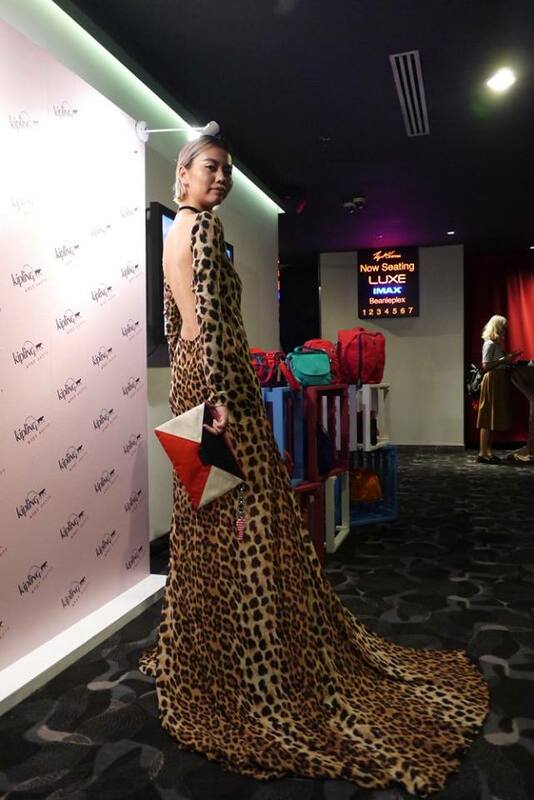 Reiko dressed up so stunning that night! She was holding the Blocky Friend from Kipling KAEON collection. This Spring 2016, Kipling brings us the vibrant KAEON bags that let us stand out from the crowd. 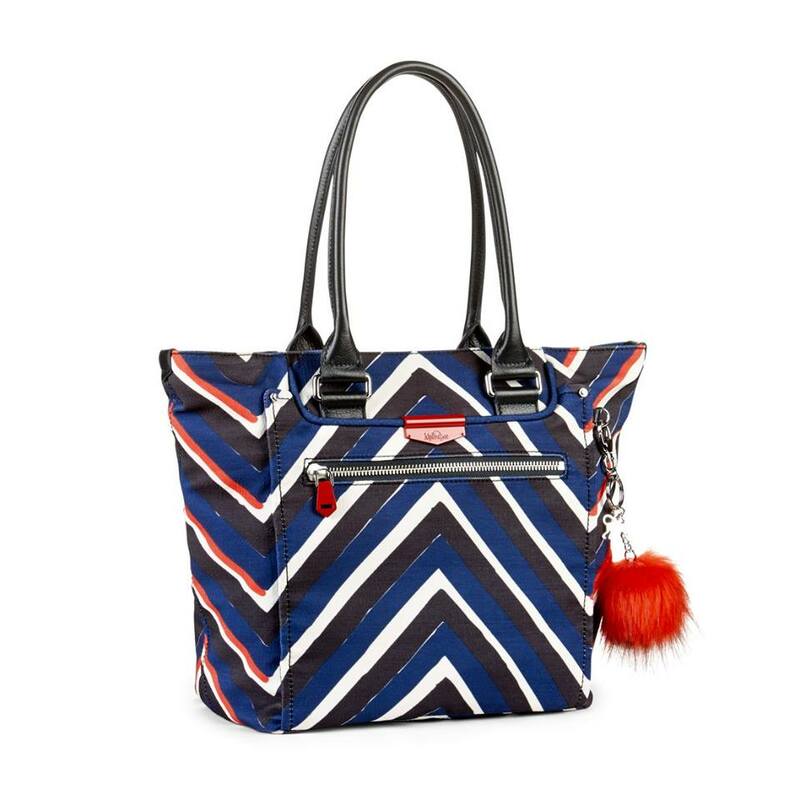 As part of Kipling’s collection, its design and colours is guaranteed to add a spark to your wardrobe. 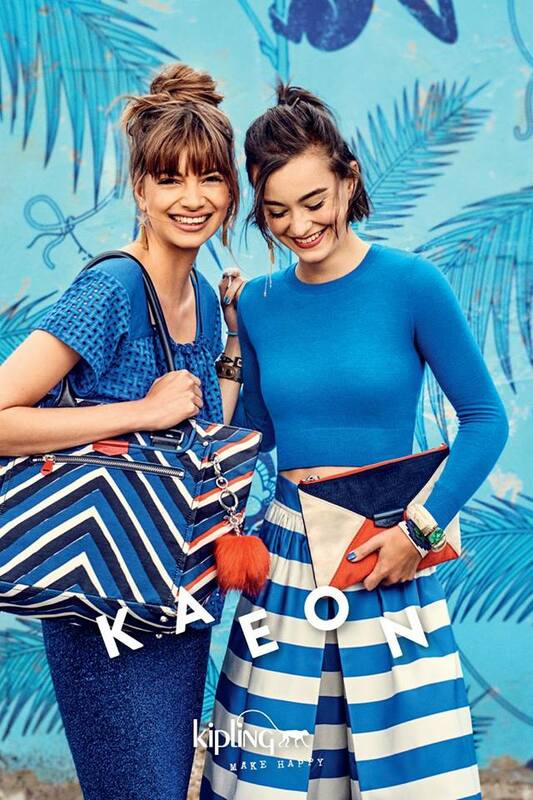 Made with the new Aires fabric, which incorporates 37% recycled PET polyester fibres and uses 90% less water during the dyeing process, all KAEON bags are durable, lightweight and also 100% water-repellent. Aires is made in a satin weave with a total fabric weight of 315gr/m2, giving it a richer hand-feel. The fabric is also super-easy to clean – just wipe with a damp cloth! 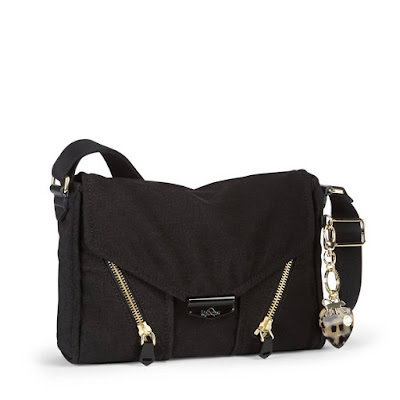 This cross-body bag is filled with glamorous eye-catching appeal, complete with a butter-soft suede lining and rich leather details. The flap closure has a magnetic stud and a full-length zip underneath, which you can leave open for quick access or closed for security. Two diagonal front pockets and a rear zip pocket leave lots of space for knick-knacks and on-the-go essentials. Eye-catching, cool and practical all rolled into one, the Lifesaver lives up to its name. 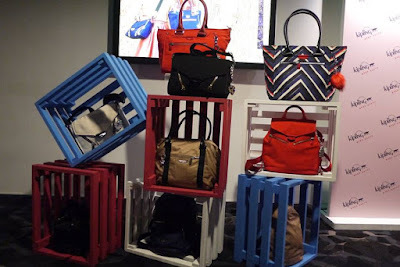 The tote bag is large enough to fit your A4 documents or laptop, yet luxurious enough to take you from the workplace to after-office social events. With a zipped front pocket on the outside and four more pockets within the main compartment, you’ll never have to rummage for your keys or phone anymore. 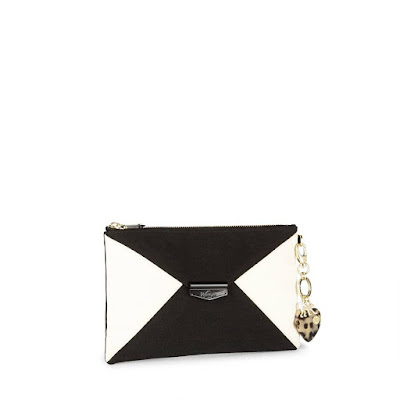 Stay sophisticated during quick commutes, lunch hours and even after-dinner drinks with this bold and beautiful zippered clutch. Contrasting blocks of colour draw all the right types of attention, no matter day or night. The perfect size to carry all your essentials with ease, Blocky Friend has one extra zippered pocket nestled within the main compartment, and comes with a detachable Kipling keyring. For the modern girl with an exciting lifestyle, this medium-sized backpack is eye-catching, super-functional and bang on trend. 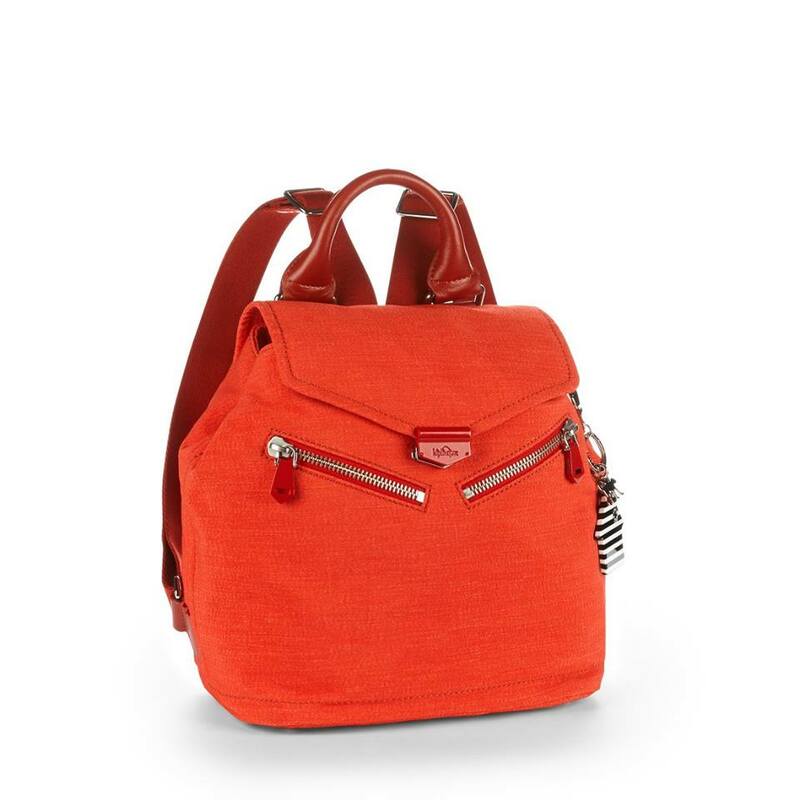 A rolled leather top handle, adjustable straps and secure inner hook and loop fastening make for all-day comfort. This rucksack doesn’t scrimp on convenience; either – two fun diagonal front zip pockets, one rear zip pocket and two inner pockets in the main compartment provide ample space for your belongings. At Kipling, they believe a vibrant fashion accessory can brighten up your daily journey and even add positivity to your perspective -- whether you are heading for school, travelling or simply on the go. 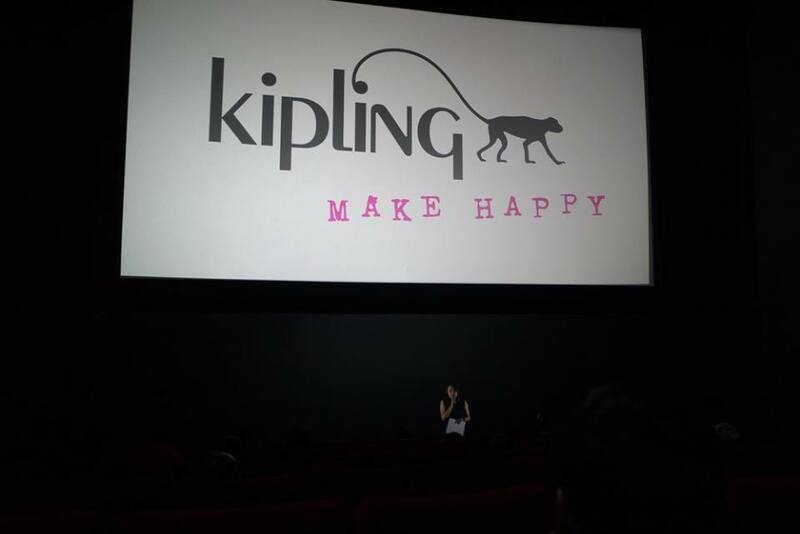 So make happy with Kipling KAEON today! So envious everyone watched the Jungle Book already. Haha! I love Ready Now, so nice! What is the price for that one?